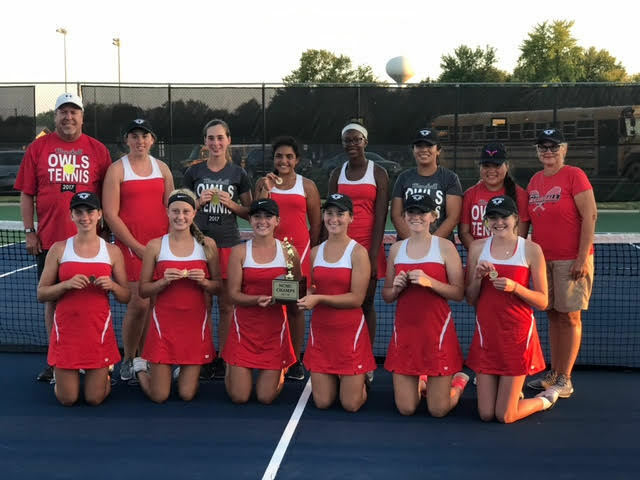 Congratulations to the Girls Tennis Team as they won the Conference Championship yesterday by an 11 point margin. It was a real TEAM effort on a very long hot day for the girls! One-2nd and Two-3rds in the 9 brackets! Great Job girls!